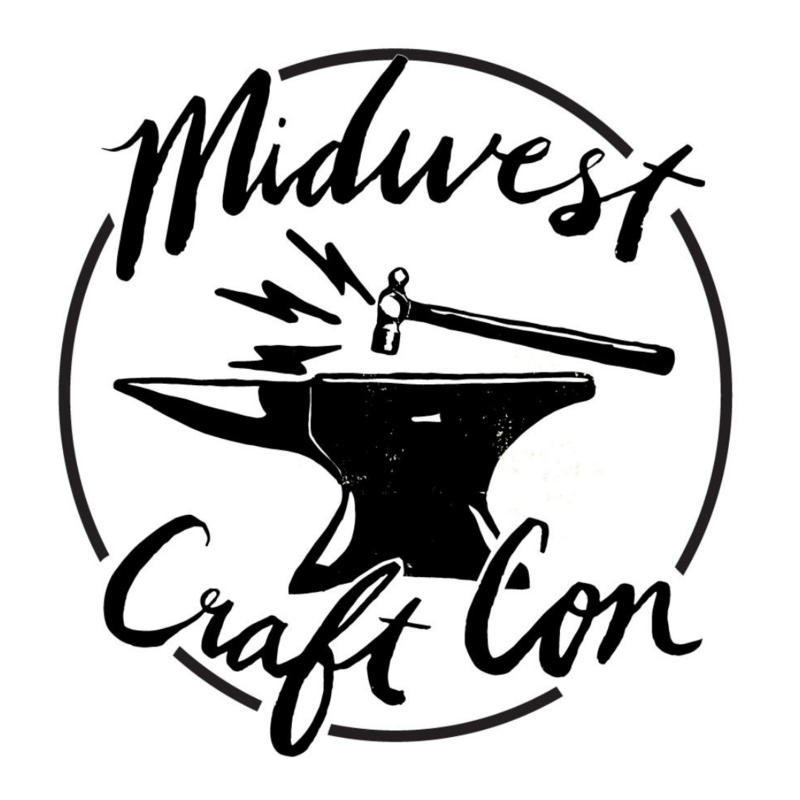 As Midwest Craft Con approaches, you’ve probably spent some time reviewing our our schedule and plotting which sessions you’ll attend. Our craft business speakers will share their knowledge with you in 1.5-hour breakout sessions that include Q&A time. Many of our speakers also post their notes or slides in the private Facebook group afterward, and our attendees often make their notes available to swap if you have to make tough decisions about which sessions to attend. In addition to our breakout classes, our generous speakers and community sponsors are offering Office Hours during the con as well. These are 10- to 20-minute consultations and advice sessions that you can sign up for at the con. Each day we’ll post a new list of speakers offering one-on-one time within the trade show — signups will be available on a first-come first-served basis. You simply write down your name in the time slot and then meet with your coach in the lobby. We will have reserved tables marked for these meetups. Mei Pak, who can assist you with social media critiques. Let Olivera Bratich who owns Wholly Craft and Surprise gaze into her crystal ball to tell you your business fortune! Ask our resident account, Allison Rosen, your burning money questions. Esther Hall can field you with advice about nonprofits and grant-writing. The team behind Handmade Arcade will offer booth and craft show advice. Daniella Cortez can help you with PR and and pitching your products to publications. Jodi Lynn Burton wants to interview Conners for her podcast, Detroit Craft Academy. Embroiderer extraordinaire Sarah Fisher can offer technical advice as well as the good, bad, and ugly of the brick and mortar retail life. Keynote speaker Vicki Howell gives tips on making your crowdfunding campaign successful. And even more speakers will be participating! Stop by the trade show each morning to see the day’s full list of one-on-one time slots and sign up.